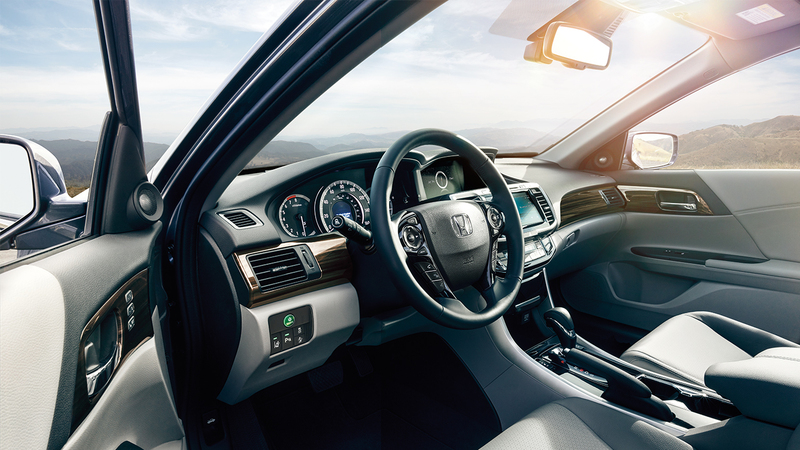 South Motors Miami - Be Smart. Drive South. 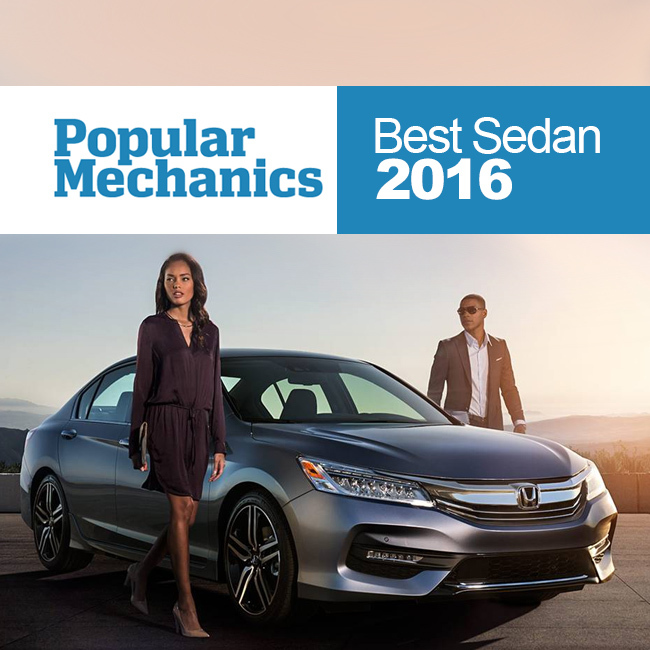 By southmotors|2016-04-25T19:08:30+00:00April 25th, 2016|Uncategorized|Comments Off on Popular Mechanics names Honda Accord ‘Best Sedan of 2016’. 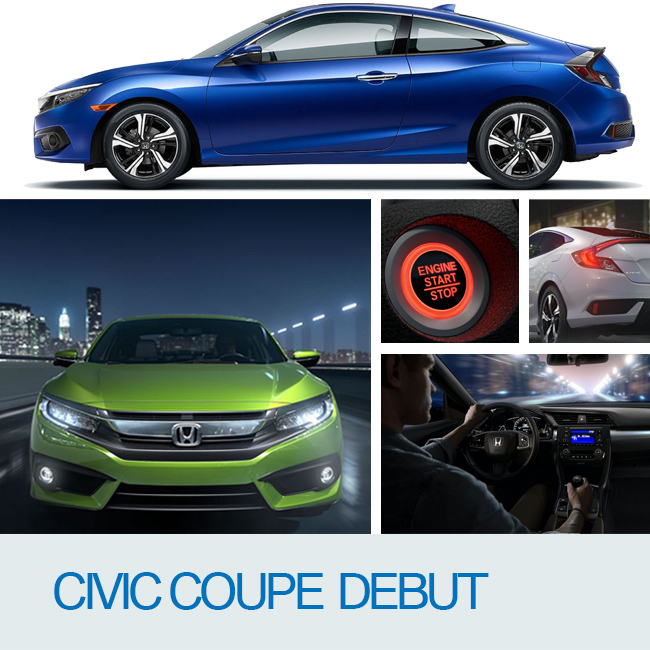 By southmotors|2016-04-25T18:59:59+00:00April 25th, 2016|Uncategorized|Comments Off on The all-new Civic Coupe arrives: stylish, refined, dynamic and connected.